I hope you all had a lovely summer and welcome this amazing fall season! I have to admit.. I love fall more than any other month and feel content just walking around smelling the crispy fall air in the evenings. The smell of bonfires, sound of leaves crackling, watching the leaves change colour, hoodies, scarves and cute boots! I couldn't and wouldn't want to go without it! Anyways! 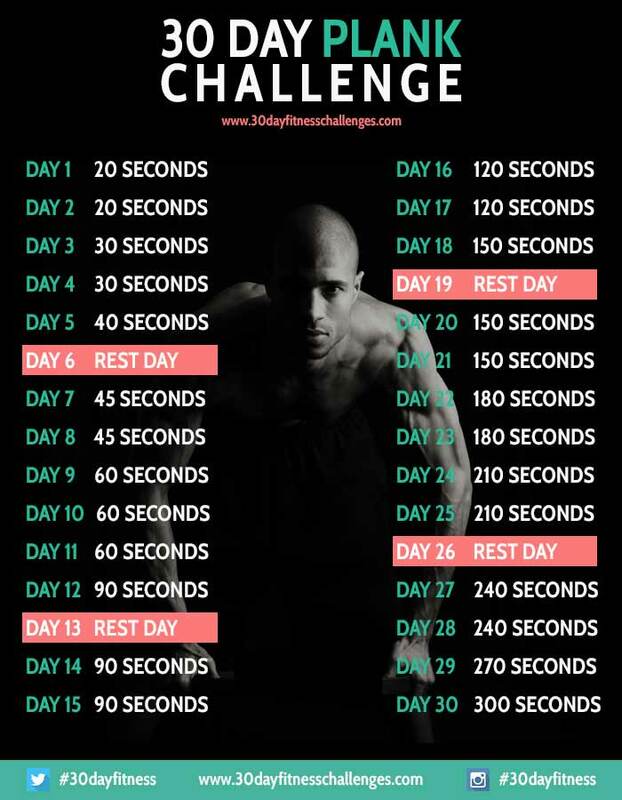 I wanted to put out a post encouraging you all to try a 30 day challenge! This can be ANYTHING. It can be related to fitness, health, staying positive, reading more, becoming more involved with your friends and family.. you decide! 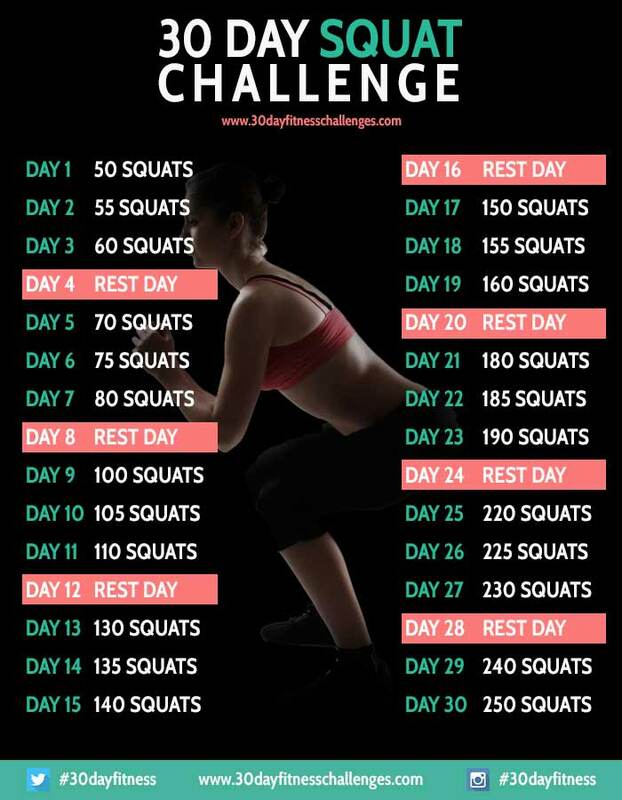 I started the 30 Day Squat Challenge with one of my best friends recently and am currently on day 11. Damn, my booty is killing me!! But you know what I've found? I'm more inclined to get myself to the gym, I'm more motivated to stay on track with my eating habits and I feel better in general. 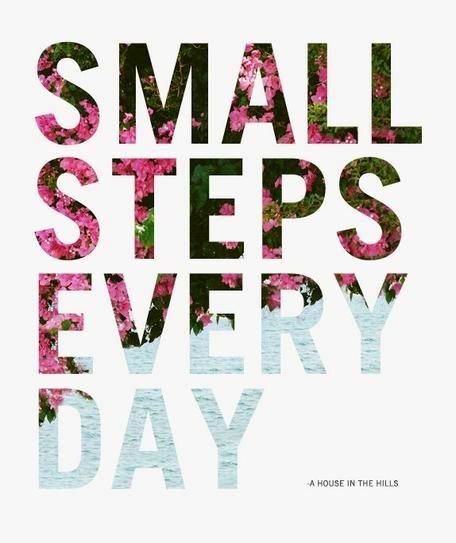 1-10 minutes per day over the course of a month has brought so much motivation into my life! Here are a few options to get you started. Remember if you start today you'll be all set to start a new one on November 1st ;). 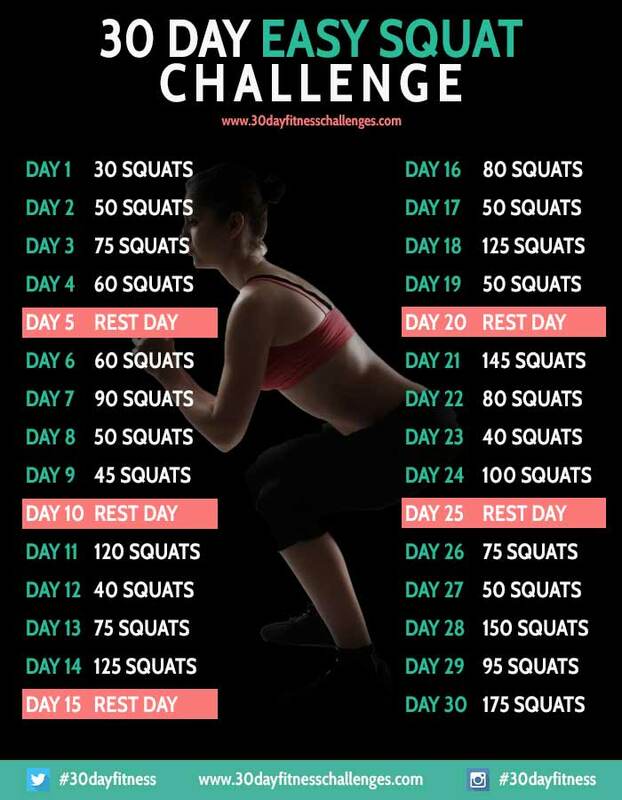 Please share if you've started or are doing a 30 day challenge! I'd love to hear about it! Thanks for reading and don't forget to stay motivated!